Anti-Kickback Statute (civil): $11,000 increased to $21,563. 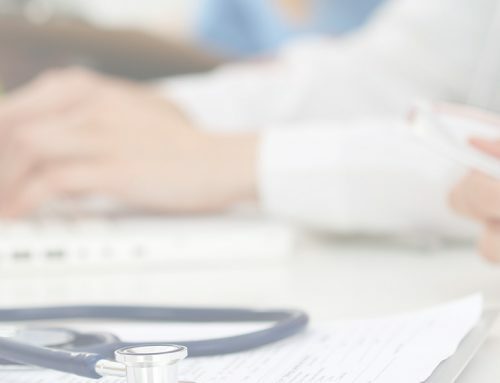 Considering the volume of claims Hospitals and other providers file on a daily basis, providers have become increasingly concerned that alleged violations of the statutes will subject the provider to massive potential penalties that the provider could never repay. The large potential fines are one of the reasons very few providers even attempt to defend themselves all the way to trial. Rather most providers seek to negotiate the best possible settlement in order to avoid being bankrupted. The DOJ’s final rule virtually doubling the possible civil fines will undoubtedly have a devastating impact on providers. Consider the example of the Tuomey Healthcare System in South Carolina. Tuomey was accused of violating the Federal Stark Statute with several of its financial relationships with physicians. The case became a grand cautionary tale because the court reached a verdict that included a $237 million judgment against the hospital. The jury found that Tuomey committed 21,730 separate violations of the False Claims Act by knowingly submitting 21,730 claims to Medicare in violation of the Stark statute. 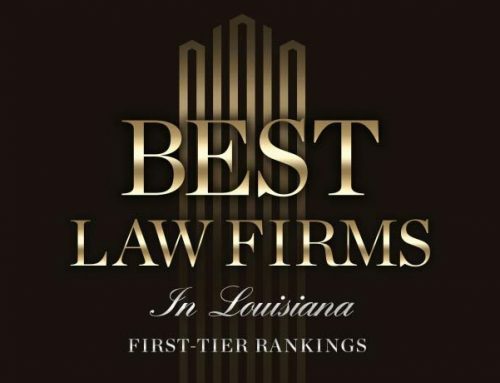 These claims resulted in actual damages of $39,313,065, which was trebled under the statute for a total of $117,939,195 in compensatory damages. The district court applied the statutory minimum of $5,500 to each of the 21,730 false claims and fined Tuomey an additional $119,515,000. The combination of actual, compensatory damages and the minimum civil penalty resulted in a $237,454,195 verdict against the Hospital. Had the new interim final rule been in effect, Tuomey’s minimum civil penalty would have jumped from a mere $119,515,000 to $234,271,130. One of the Federal judges in the Tuomey case issued a concurring opinion upholding the verdict and the damages award, but drew attention to the often devastating impact the enforcement of health care statutes and regulations can have on providers and the public they serve by lamenting about “the troubling picture this case paints: an impenetrably complex set of laws and regulations that will result in a likely death sentence for a community hospital in an already medically underserved area.” By almost doubling the size of the potential civil fines, the Federal government has dramatically increased the pressure Hospitals and other providers will face when starring down allegations of potential regulatory violations. More than ever, Hospitals must be proactive and diligent in its compliance efforts to avoid, detect and correct mistakes or behavior that violates the “impenetrably complex” set of health care laws and regulations. The Hospital’s proactive and diligent efforts should be organized and guided by a compliance plan that is fully integrated into the Hospital’s daily operations and that has been reviewed and updated by experienced health care regulatory counsel. 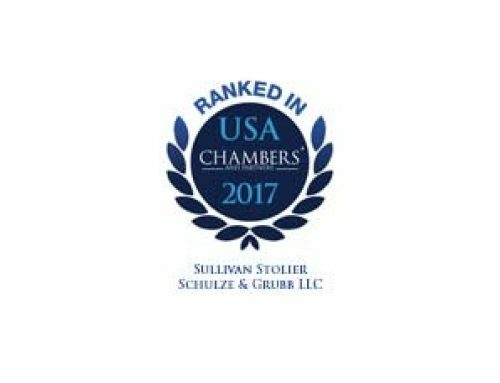 Michael Schulze is a managing member of Sullivan Stolier Schulze & Grubb, LLC, dedicated to the regulatory compliance, transactional and business needs of health care providers. 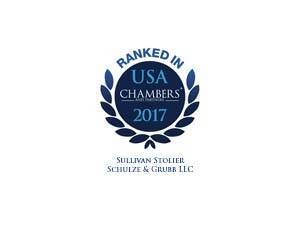 He can be reached by phone at (337) 233-6210 or by email at mschulze@sullivanstolier.com. 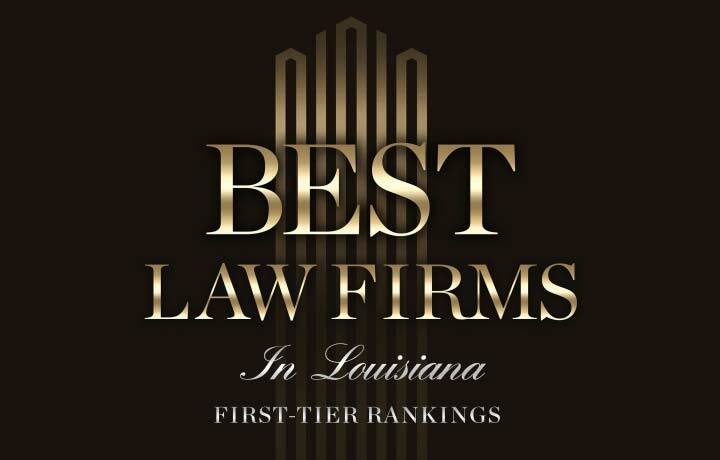 July 28, 2016 “Department of Justice Doubles Health Care Civil Fraud Penalties starting August 1, 2016.” Louisiana Hospital Association Impact Law brief, Volume 31, (No. 5).